I'm getting so emotional just writing this. The greatest Christmas gift of all has arrived. Yes, the trailer for Scott Eastwood's big cinematic break (excluding his small roles in Fury and the trashtastic Leatherface 3D), The Longest Ride, has arrived. The film itself will look familiar to anyone who has seen a Nicholas Sparks' adaptation before, so yes there is an abundance of shirtless shots of the film's male lead. 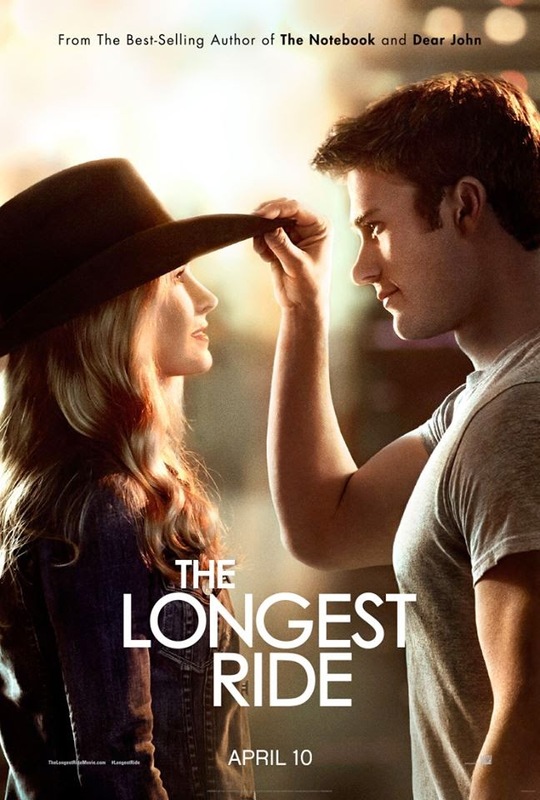 "Based on the bestselling novel by master storyteller Nicholas Sparks, The Longest Ride centers on the star-crossed love affair between Luke, a former champion bull rider looking to make a comeback, and Sophia, a college student who is about to embark upon her dream job in New York City’s art world. As conflicting paths and ideals test their relationship, Sophia and Luke make an unexpected connection with Ira, whose memories of his own decades-long romance with his beloved wife deeply inspire the young couple. Spanning generations and two intertwining love stories, The Longest Ride explores the challenges and infinite rewards of enduring love." Here at Culture Fix, we do have a soft spot for these Sparks' flicks - they are a bit like the 21st Century equivalent to Douglas Sirk's melodramas.The fact that this one features plenty of Eastwood skin is more of a reason to love them. Alan Alda also stars (not as the female romantic lead, sadly) and we all like him too, don't we? The Longest Ride stars Scott Eastwood, Britt Robertson, Jack Huston, Oona Chaplin and Alan Alda. It hits cinemas April 10th. You can see the trailer, poster, and gratuitous pictures below.